Our office hours are Monday through Friday, 9:00AM to 5:00PM. However, we do our best to accommodate the needs of our clients and, as a result, weekend and evening appointments are available upon request for current clients of the Firm. Please schedule an appointment prior to visiting our office to ensure that we have availability to see you. Our office is located on the 6th floor of 126 State Street, Albany, New York. 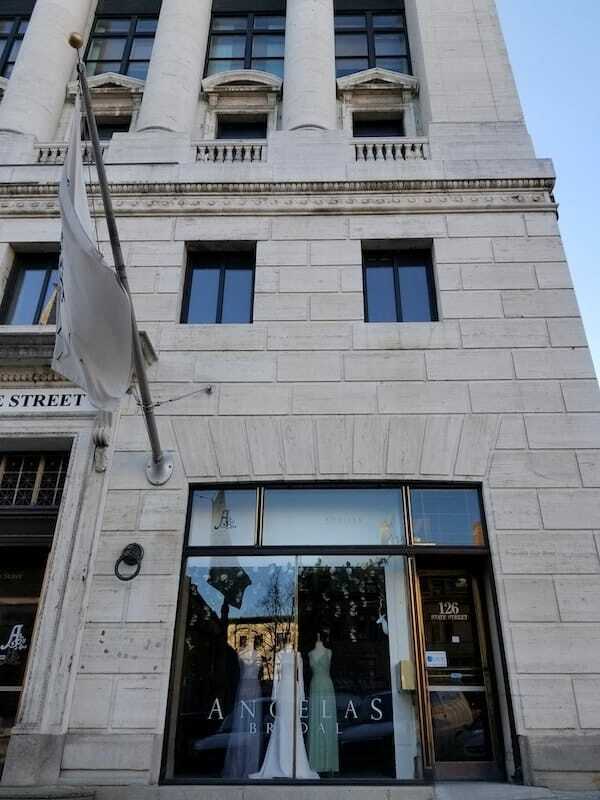 Angela’s Bridal is on the 1st floor of our building. The door to Copps DiPaola Silverman, PLLC is directly to the right of Angela’s window display. Please let us know about any mobility issues you may have when you schedule your consultation so we can assist you in accessing our office in the easiest way possible. Clients are welcome to come to the office during regular business hours without an appointment to have documents notarized. Meter Parking: There is Meter Parking directly in front of our building. Learn more. 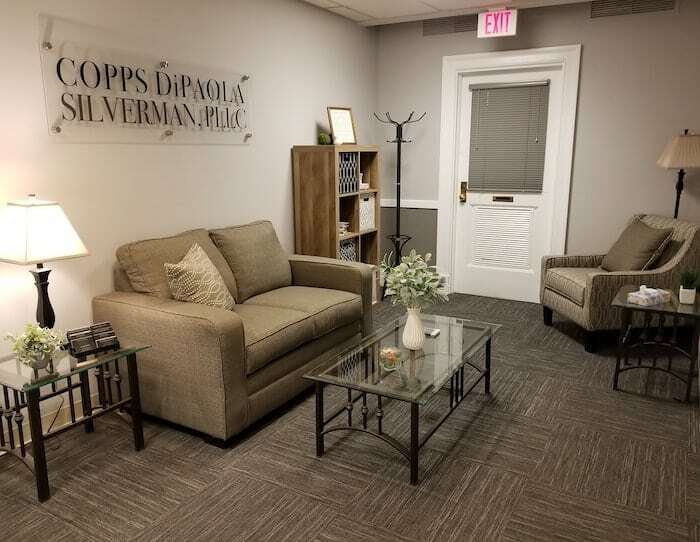 If you are a frequent visitor to Copps DiPaola Silverman, PLLC – or to downtown in general – you may want to download the Park Albany app from the app store. It is a convenient way to pay for parking right from your cell phone. We are located in Zone 100.